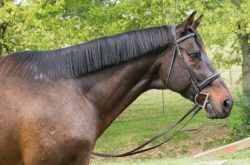 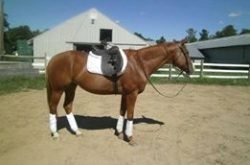 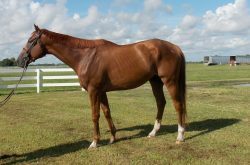 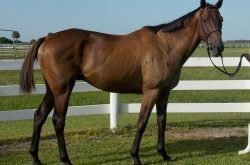 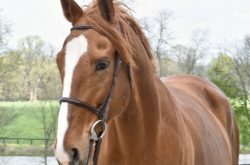 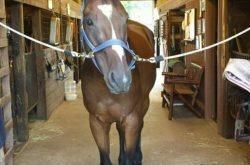 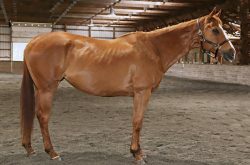 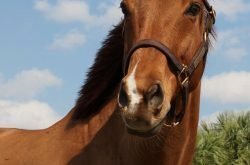 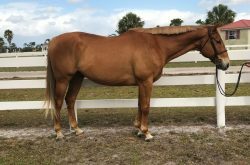 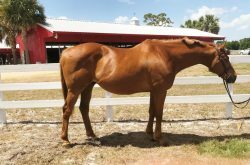 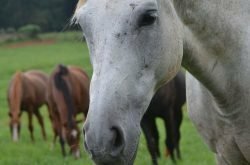 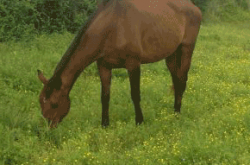 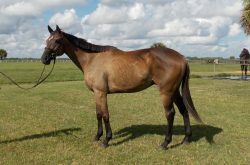 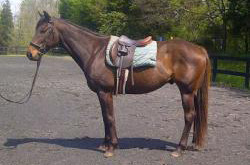 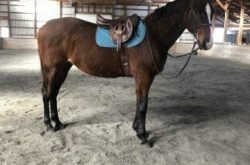 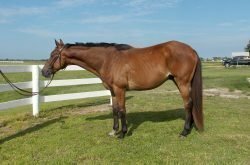 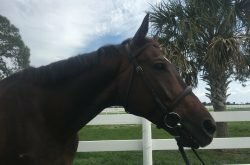 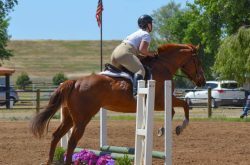 It may be a surprise to some people that an off track Thoroughbred can be a quiet trail horse. 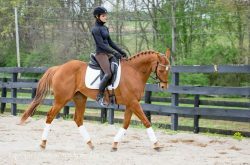 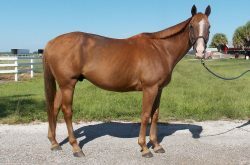 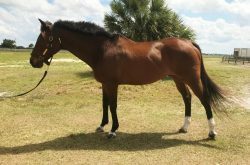 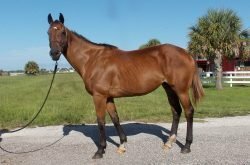 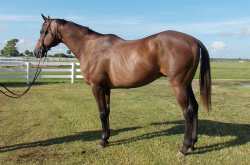 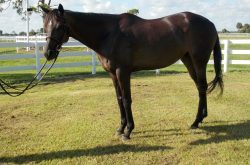 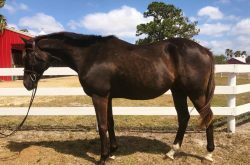 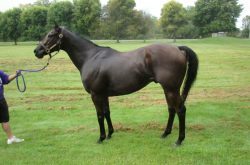 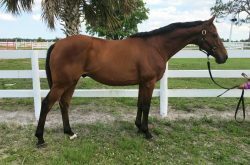 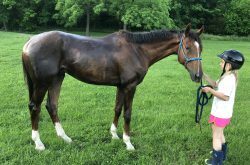 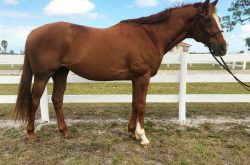 But OTTB owners already know how versatile an ex-racehorse can be. 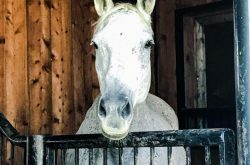 We’ve seen them on overnight trail rides, riding quietly down rural roads and 4H events. 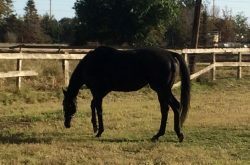 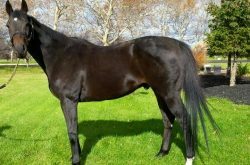 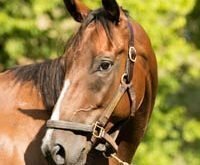 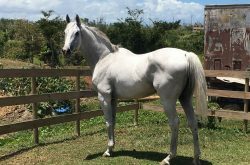 Once away from the rigors of the racetrack, Thoroughbreds generally settle down and enjoy their new lives.